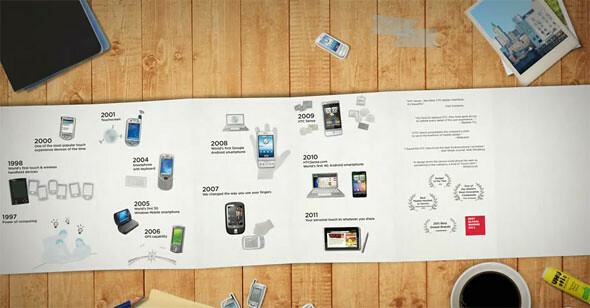 HTC has just posted up a short film about how the smartphone evolved – from some of the early pioneering handhelds to today’s most innovative smartphones. From the video we can see that HTC actually started out in this field since 1998 when they started designing some handheld devices. In 2004 they designed the XDA Windows Mobile, and in 2007, HTC changed the way we use fingers with gestures on the HTC Touch.